LVMH is making a $2.6 billion bet that consumers who spend $1,000 on a Louis Vuitton bag will splash out for a $2,000-a-night hotel on Italy’s Amalfi Coast. The French luxury giant agreed to buy Belmond Ltd., owner of New York’s ‘21’ Club and high-end resorts around the world. The transaction is LVMH’s largest since taking full control of Christian Dior for more than $7 billion last year and pushes the company further into services amid rising concern about the sustainability of the Chinese demand that’s driven fashion industry growth. LVMH agreed to pay $25 a share in cash for London-based Belmond, a 42 percent premium over its closing price in the U.S. on Thursday. The Paris-based company’s shares fell as much as 3.1 percent early Friday. The company’s shares are down 18 percent since September on concern that Chinese buyers who account for about a third of industry sales and a majority of growth don’t have room in their closets for more leather goods and fashions. 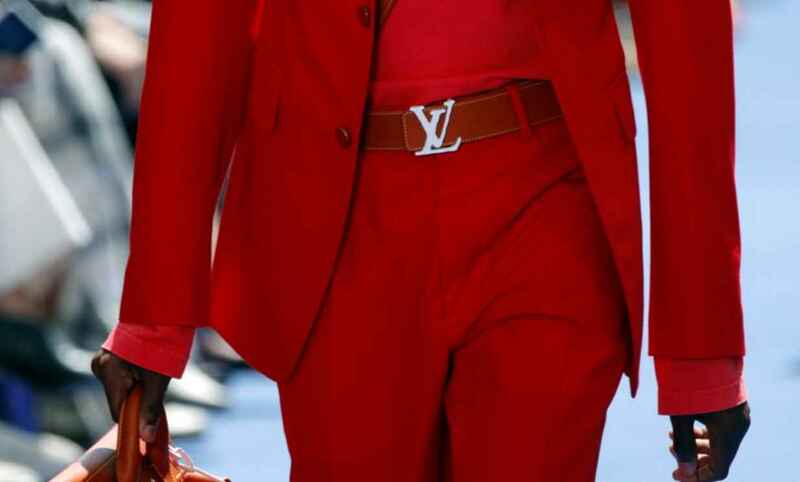 Luxury-industry revenue is likely to grow 5 percent in 2019, slowing from a rate of more than 10 percent this year, according to analysts at Goldman Sachs. The agreement ends a four-month sale process as the company has sought to take advantage of a strong hospitality market. The company said in August it hired Goldman Sachs Group Inc. and JPMorgan Chase & Co. for a strategic review. Analysts speculated a sale could involve breaking up the company’s assets, since its properties could be of value as trophies for ultra-wealthy investors including sultans and oligarchs. The company’s shares have soared 58 percent since Aug. 8, at one point reaching their highest level since 2008. They closed at $17.65 in New York trading on Thursday. LVMH is a surprise winner for Belmond. Among those weighing an offer for all or part of the company were KSL Capital Partners LLC, Blackstone Group LP, KKR & Co. and Ashkenazy Acquisition Corp., people familiar with the matter told Bloomberg in October. ©2018 Bloomberg L.P. This article was written by Jeff Sutherland and Robert Williams from Bloomberg and was legally licensed through the NewsCred publisher network. Please direct all licensing questions to legal@newscred.com.